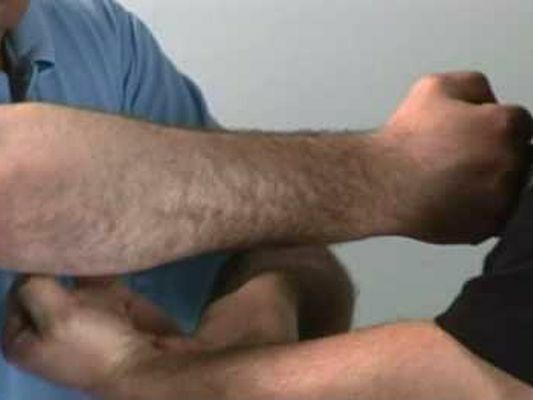 In part two of The Secrets of Siu Lim Tao, Wing Chun Chief Instructor Tony Psaila discusses how to strike effectively using relaxed power. 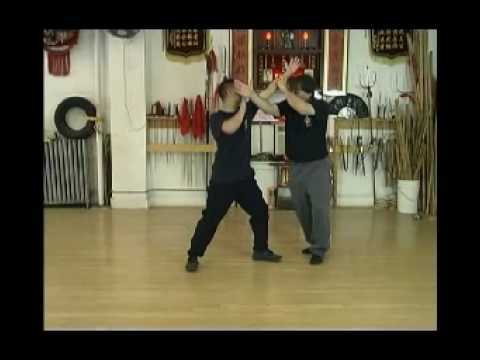 Wing Chun instructor Tony Psaila discusses some of the finer internal aspects of the deceptively simple looking first form of Wing Chun, Siu Lim Tao. Tony Psaila is a student of Master Jim Fung and Grandmaster Chu Song Tin. Grandmaster Chu, who is said to be a particularly knowledgeable in the internal aspects of Hong Kong Wing Chun, is a close disciple of Hong Kong Wing Chun founder Yip Man. In this first of a three part series, Tony Psaila introduces the concepts of balance and relaxation. Chen Taiji is well known for its extensive repertoire of locks. It is just as well regarded for its lock counters. In this clip Sifu Yang Hefa, a student of Grandmaster Ma Hong, shows how locks can be countered and even turned against the aggressor using Chen Taiji spirals, elbows and low stances. 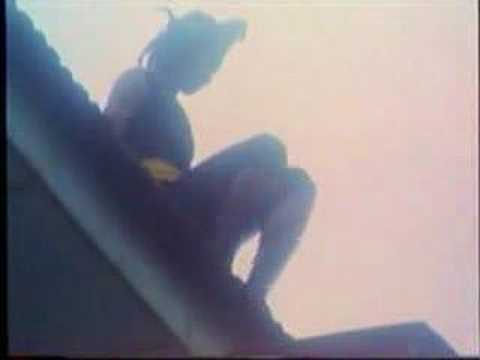 This is a clip of Chuka (Chu Gar) Southern Praying Mantis practitioners going through their training routines and working out on home made training devices. Chu Gar (Chu Family) is one of the four main branches of Southern Praying Mantis known in the West, the others are Chow Gar (Chow Family), Jook Lum (Bamboo Forest) and Iron Ox. Note the emphasis on body and limb strikes. 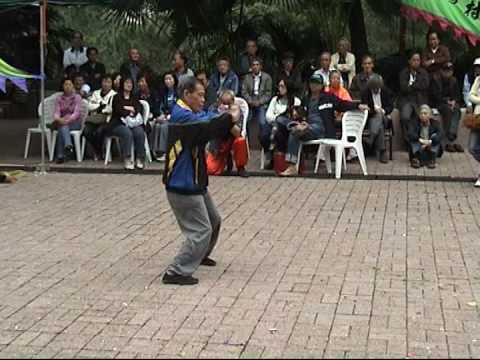 Liang Style Baguazhang is the style of Baguazhang descended from Liang Zhenpu, the youngest disciple of Baguazhang's founder, Dong Haichuan. 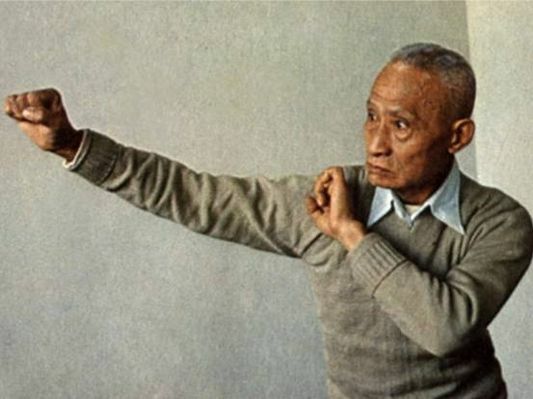 In general, Liang style appears somewhat similar to both Yin and Cheng styles, yet has a unique methodology and training methods of its own. As its technical basis, Liang style baguazhang has the "eight old palms", from which more complicated linking forms are derived. 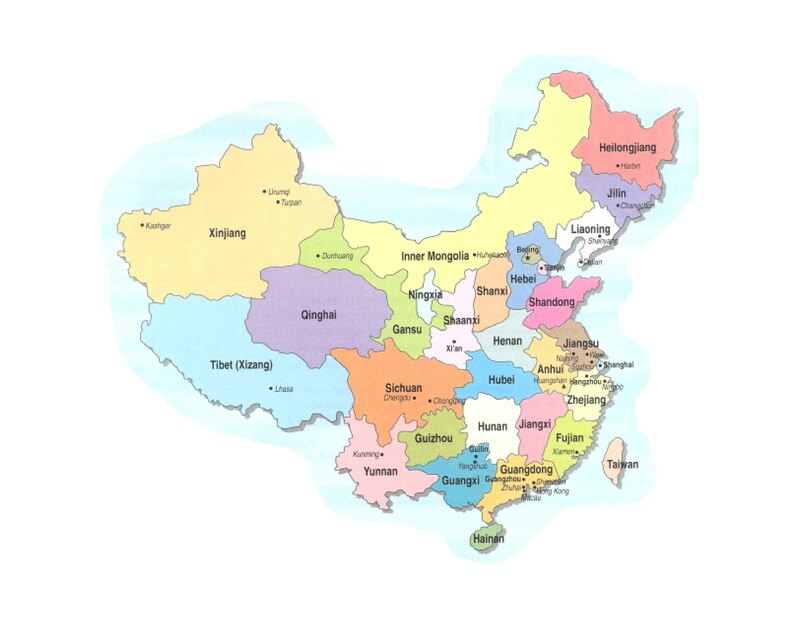 Liang style is also known for its large array of weapons (such as the wind and fire wheels, seven star rod, and double-headed snake spears) [Wikipedia]. In the West, diverse martial arts styles get to meet each other. 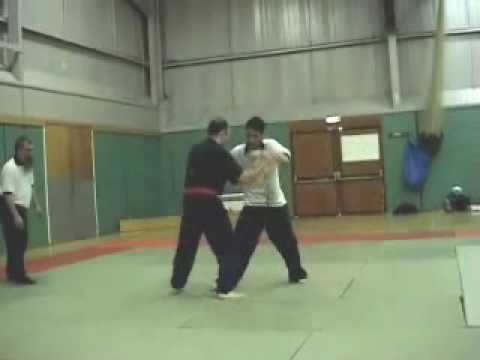 Here, a Silat exponent takes on a Taiji practitioner in a push hand competition at the Master Liang He Qing Memorial Championship 2007 in UK. Guess who won? 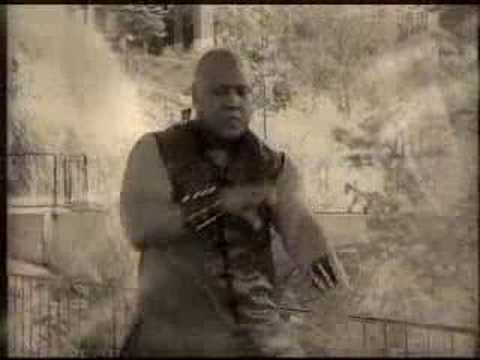 Popular lines of Hung Kuen trace their lineages back to Wong Fei Hung, a famous Cantonese Hung Ga master. It is said that Grandmaster Wong added flair and longer stances to Hung Kuen, which in its original form resembles more Southern Mantis and Wing Chun with its short bridges and stances. 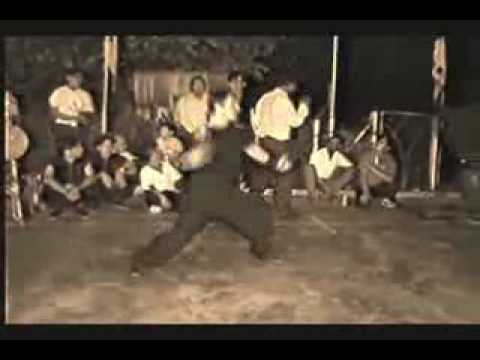 As seen here in this clip, of Sifu Leung Gaamg Wong performing an old Hung Kuen set named Night Tiger Emerges From The Forest. 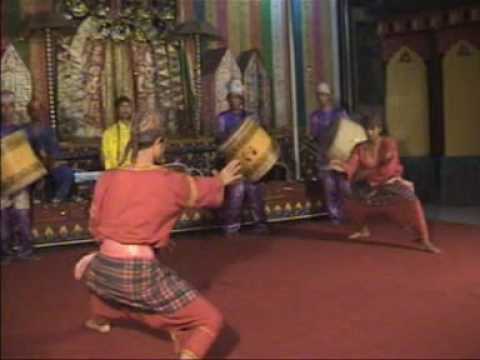 To round off this coverage of Silat, we have an eye catching demonstration of Silek Minang Kabau (Silat of the Minangkabau clan of Indonesia). The performance starts with a dance like preamble and then proceeds to simulated combat. Readers who think this is nothing more than a highly choreographed artistic routine would be most mistaken. 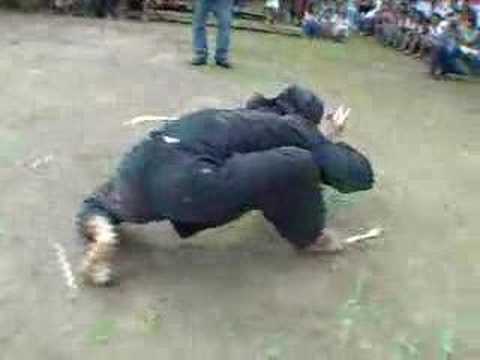 Evident is the trademarked silat agility and fluidity, and combat techniques at multiple levels: high, medium and low. To kick off a fascinating new series on the intriguing art of Silat, we have a clip on a beautifully performed Macan Guling (Rolling Tiger) form from Pencak Silat Cimande of West Java. In contrast to the rigid forms of many martial arts, Silat forms tend to be highly fluid and even spontaneous. Note the pointed intent and total concentration of the performer throughout, a sign of higher level martial achievement. This and similar forms were until recently secret but thanks to magnanimous gurus, intrepid western documentors and modern technology, we can now watch them in comfort from our computers. Click picture to view video (note: profanity filled). This clip has no fighting but is more interesting than many fighting clips. 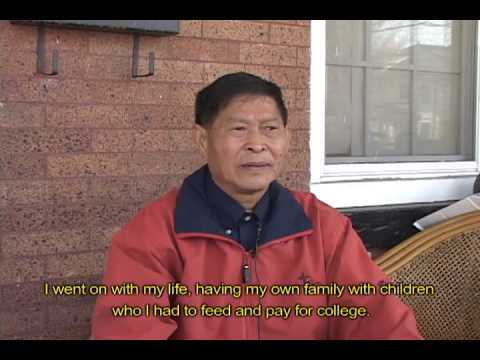 In an interview, Hung Ga kungfu master Lau Bi touches on martial virtue, old school training and other topics. Notice the poise, clear timbre, expansive approach and unhesitant speech.